The Walking Dead Casts Jeffrey Dean Morgan as Negan | Nerd Much? After an extensive search, The Walking Dead has brilliantly cast its Negan, the next major villain to be introduced later in season 6. 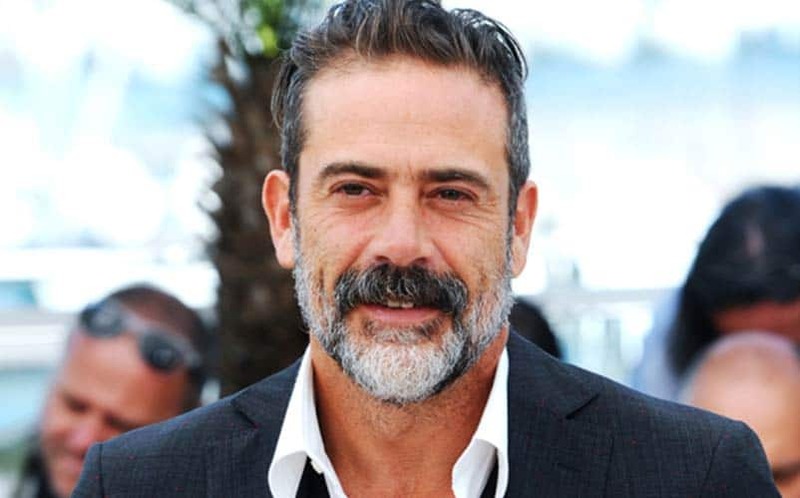 Jeffrey Dean Morgan, who is best known to us from Watchmen and Supernatural, will play the foul-mouthed, iconic role of the comic book’s greatest villain. According to THR, Negan will make his first appearance in the season six finale. We’ll have to wait to find out exactly who falls to Lucille, but we know damn well that AMC would be fools to not introduce such an iconic weapon into the television series. It’s likely that Negan is going to be introduced in the season six finale with some major revelation, so it’s likely that someone is going to die by his bat. For now, let’s all appreciate the fact that the AMC continues its incredible casting by adding Jeffrey Dean Morgan as Negan.